Global warming affects the entire planet, but it doesn't affect every region on Earth in the same ways or at the same rate. Global warming is particularly pronounced in the North, for example – which is part of why Arctic ice melting patterns are so extensively studied to judge the severity of climate change. And the site of the fastest global warming? Our oceans. Scientists have known for a while that the oceans are particularly vulnerable to global warming. Because water has the ability to absorb a lot more heat than air, the oceans have actually absorbed a staggering 93 percent of the excess heat created by greenhouse gases so far, according to a 2016 report from the New York Times. Without the oceans absorbing all that heat, our planet would be much, much hotter than it is today – and global warming would occur even faster than it does now. But a new report, published in the academic journal "Science" last week, shows that the oceans' ability to absorb heat might be reaching a breaking point. The researchers found that oceans are warming about 40 percent faster than the United Nations estimated five years ago. And ocean temperatures have been setting new records, where each year marks the new warmest year on record. Rapid heating creates a huge problem for some of the world's hugest ecosystems. And one main effect is one you may have heard of: coral bleaching. Coral bleaching happens when the delicate balance between coral and the microbes that support them gets thrown off. Normally, coral and microbes live together in harmony and help each other out, kinda like how the healthy bacteria in your digestive system keeps you healthy. When the microbes come under stress, though – say, from rising ocean temperatures – they start producing toxic compounds, and the coral have to expel them. 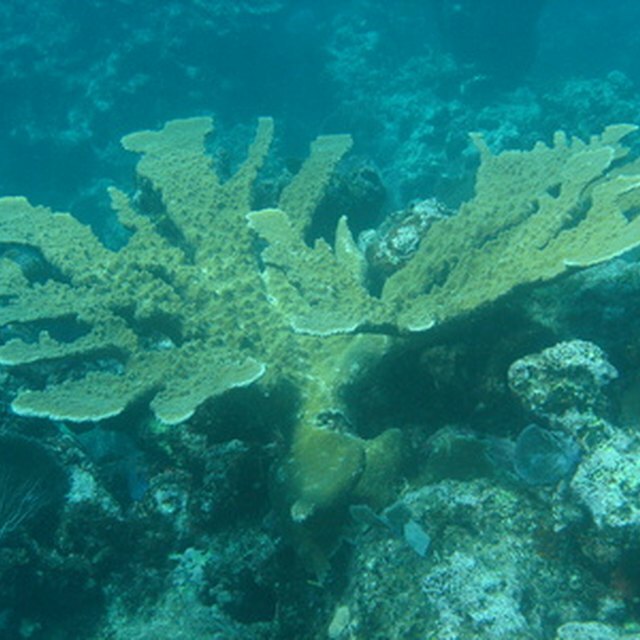 Since the microbes help give coral their color, expelling them creates the "bleaching" effect. And, more importantly, the coral won't be as healthy since their microscopic buddies aren't around to help them out. Coral bleaching may be the most well-known effect of global warming, but it's not the only risk our oceans are facing. Ocean warming also means more polar ice melting and rising sea levels. That ups the risk of flooding and erosion and makes extreme weather events (think hurricanes and tsunamis) even more devastating. And, as the WWF explains, it also means marine plants and algae – which form the base of the ocean's food chains – can't perform photosynthesis as well, which means they'll struggle to survive. Ocean warming also reduces oxygen levels in the water, the study explains. And since low-oxygen waters can't support as much marine wildlife, whales, dolphins and other marine organisms need to flee their usual habitat to find water where they can survive. Over time, habitat loss by low oxygen levels in the water could put some of your favorite marine species on track for extinction. How Can You Help Save the Oceans? Because the oceans absorb so much of the Earth's excess heat, fighting for policies to address climate change helps protect the oceans, too. 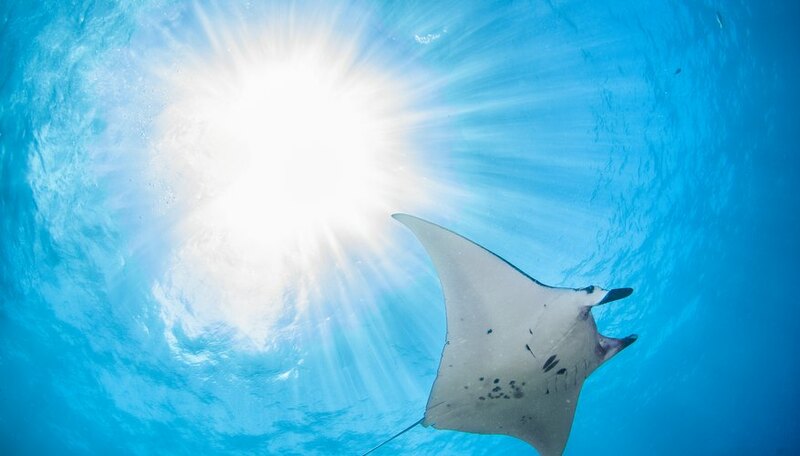 So get in touch with your representatives and make sure this study is on their radar – they can fight for legislation to protect the oceans and the world at large. Science: How fast are the oceans warming? Columbia University: What is coral bleaching? What Is the pH of Salt Water? What Human Activities Have a Negative Impact on the Ocean? Tremblay,, Sylvie. "Scientists Say Oceans are Heating Up Even Faster Than We Thought." Sciencing, https://sciencing.com/scientists-say-oceans-are-heating-up-even-faster-than-we-thought-13716649.html. 14 January 2019.